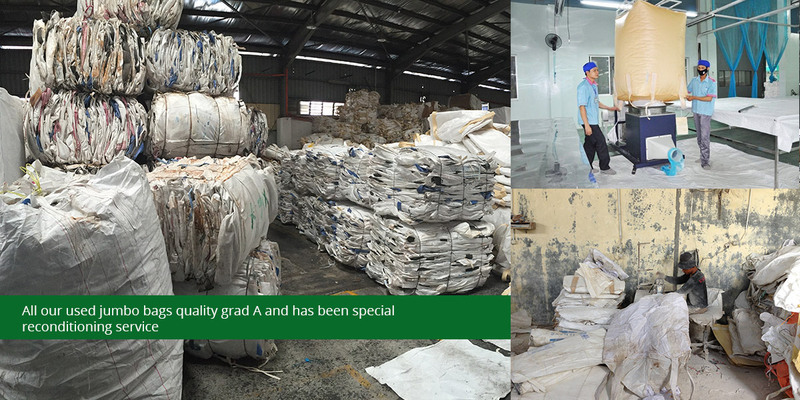 Grand Flexible Bags Sdn Bhd Is A Largest Jumbo Bags Manufacturing In Malaysia. 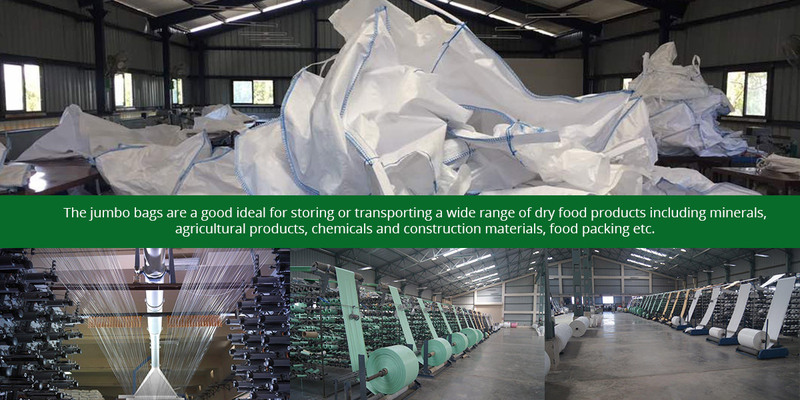 We supply New Jumbo Bags, New Bulk Bags, FIBC, Pp Big Bags , Used Jumbo Bags ,Used Bulk Bags , Pp Woven Bags, Sling Belt. Our main products jumbo bags and woven bags are low cost and affordable for every industry. Besides, our jumbo bags can be reusable if previously worked they have been treated correctly. In fact, it is the best way to maxing your profit and lowering your cost. Looking for a durable and long lasting packaging products with competitive prices? Don't worry, Grand Flexible Bags Sdn Bhd is hereby to provide a complete solutions that you could ever need for your business.